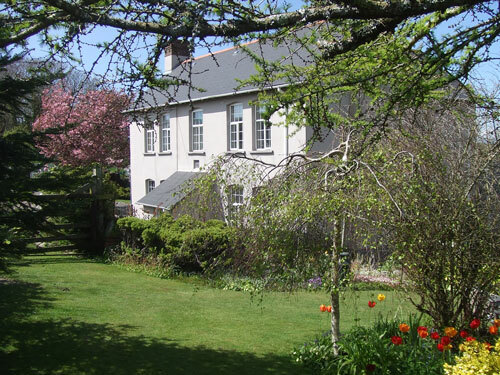 Shaftsboro’ is a working family owned farm, overlooking the fuchsia valley of Lee with many beautiful walks straight from the front door and a lovely garden to relax in. Private parking and away from busy roads makes it an ideal and quiet location. Dogs welcome. Bed & breakfast accommodation is offered in the farmhouse. There is also Cottage accommodation and a 6 berth caravan.